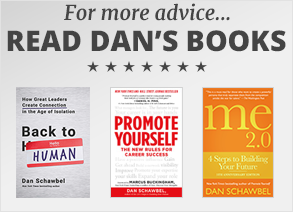 I’ve spent the past two years focused on my new book, Back to Human: How Great Leaders Create Connection in the Age of Isolation. 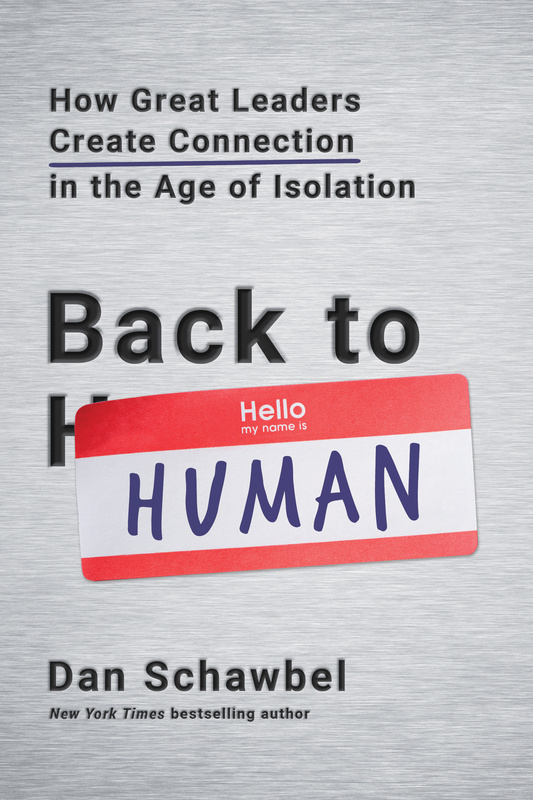 The mission of the book is to help leaders create a more human, and socially connected, workplace in the age where they are increasingly relying on technology as a crutch. We need to start using technology as a bridge to human connection, not a barrier. The best preview I can offer you is the books introduction, which perfectly summarizes the world we live in today, and why we need to be smarter about how, when and were we use technology in and out of the workplace. As we continue to adopt new technologies, we always have to remember that relationships are the currency of life. It’s with gratitude and excitement that I share the introduction with you! I liked reading and i am also very interested in the business growth. I will surely read your book.